1. 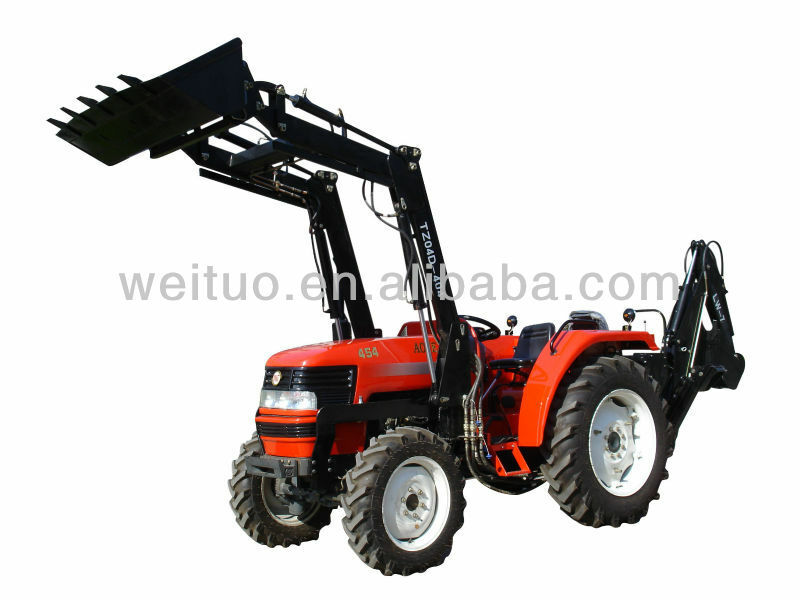 With the fluid driving on whole structure, it has characteristics as compact structure and agile operation, which leads it work freely in incommodious field where large machine can not achieve. 2. 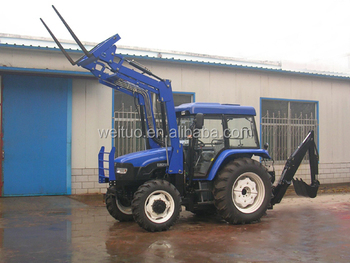 The working implements are connected with tractor in quick linkage type, and the hydraulic pipes are connected by quick coupling, which are easy for assembly. 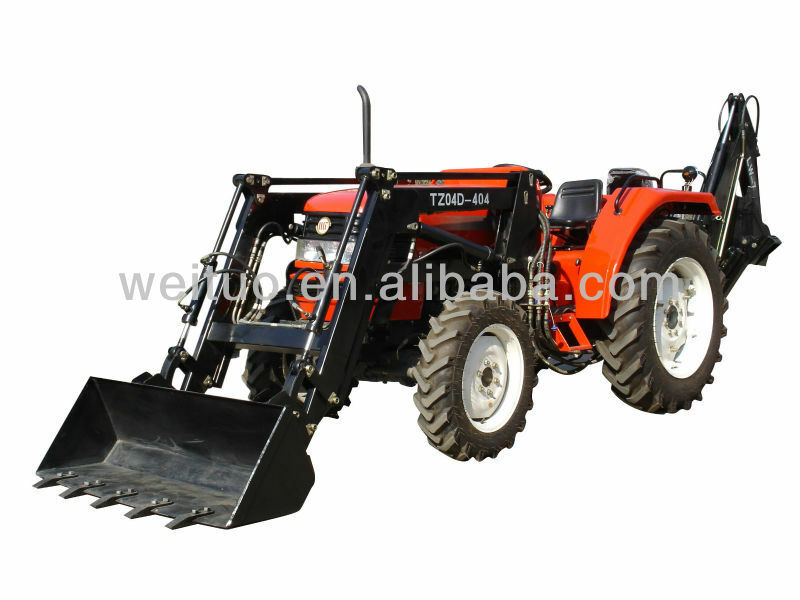 3 The tractor hydraulic system affords power to front loader, back hoe and tractor lift equipments. 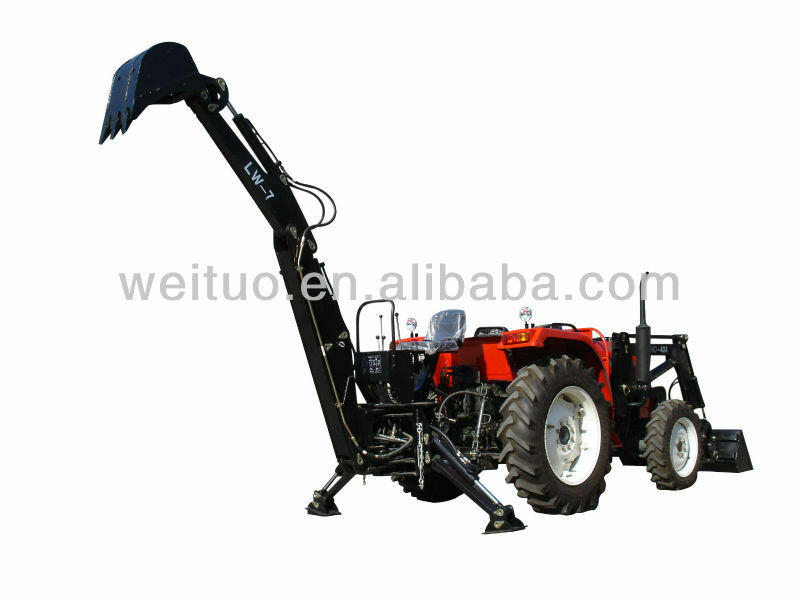 Hydraulic oil tank is designed according to the international standard, which is easy for maintenance.